The Borough of Keansburg was established as a municipality in 1917. 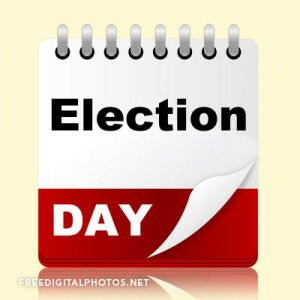 The Borough of Keansburg operates under the Optional Municipal Charter Law, which provides for elections to be held every two years on the second Tuesday of May. Our current form of government, which was ratified by the residents on March 5, 1974, took effect on July 1, 1974 thereby resulting elections to be held in the even years. Our next Municipal Election shall be held on May 5, 2020.